The Chamber of Commerce is a group of retail, professional and business people banded together as an organization to promote the economic well being of our community and foster ethical business practices. In order to maintain a prosperous, attractive business district, it is necessary that such an organization exist. The chamber organizes promotional events for its merchant members; it sponsors such civic activities as the summer Fine Arts Festival, Uniquely Thursday and Farmers Market; it provides for display of the flag during holidays and coordinates the purchase of decorations for our downtown streets at Christmas time. The Chamber is the place people turn to when they find the working spouse has been transferred to the area. 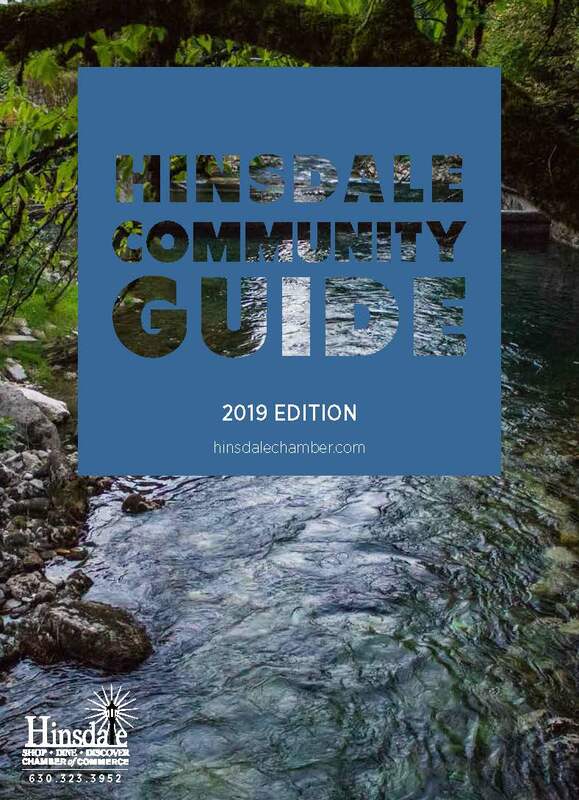 It answers the letters and calls from those seeking to know more about Hinsdale, it publishes and sends out the Community Directory with information on our Village, school system, churches, recreational facilities, etc. The Chamber is a community resource for local information related to business. The Chamber mails a welcome package to all new residents to acquaint them with the village's services and merchants. Chamber members may subscribe to this service and provide coupons, brochures or other materials to be delivered to the newcomers. Names and addresses of new residents will be returned to subscribers for their own use. Please call the Chamber at 630.323.3952 to subscribe to Chamber Welcome service program or to tell us of new neighbors. The Chamber helps bolster Hinsdale's reputation as one of the most desirable suburbs in the Chicago area. It's here to see that the reputation continues, by providing services for the demands of our residents, and the organizational network on which the business community thrives. 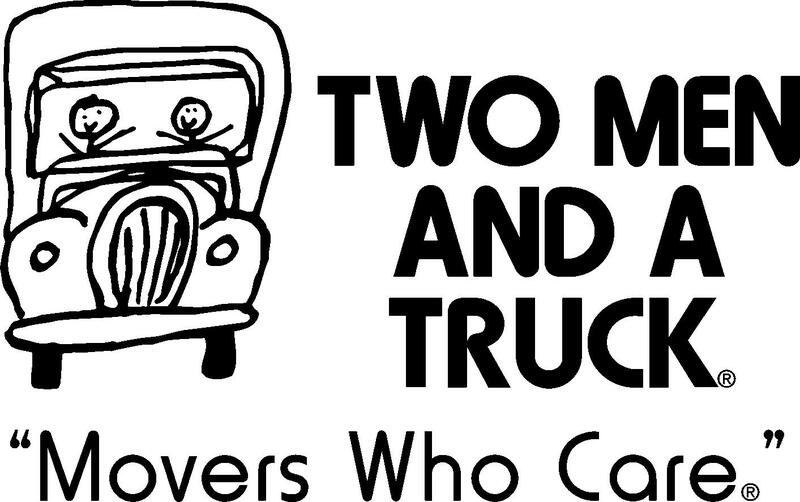 We are your Hinsdale Chamber of Commerce. Come visit our office to learn more about why over 250 of our local business and professional people believe supporting us is in their best interests and that of our entire community.